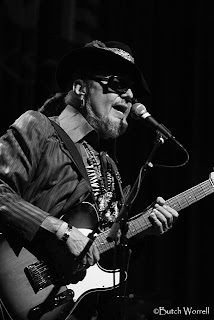 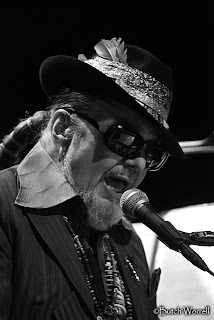 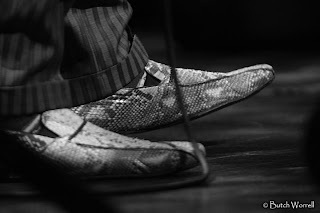 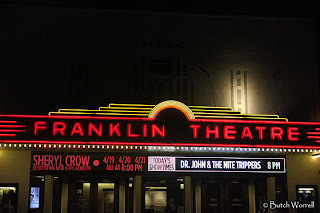 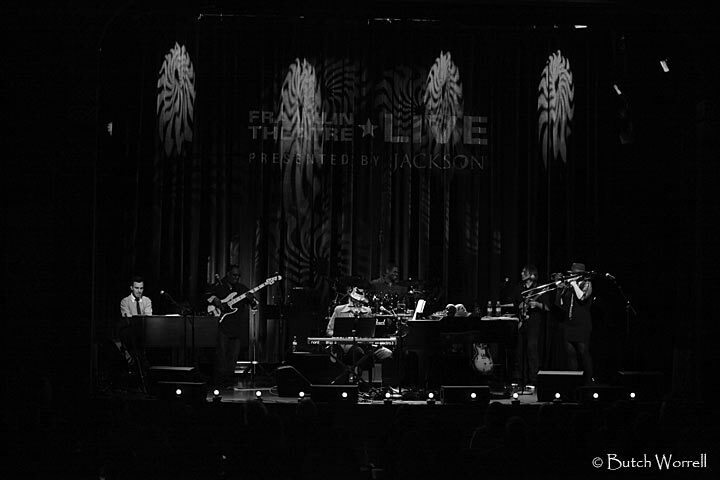 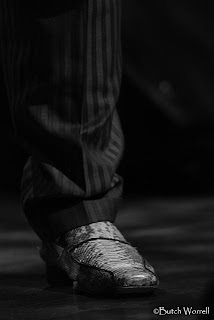 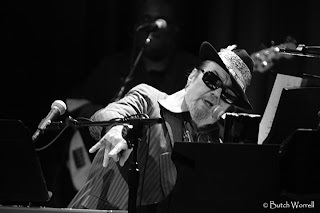 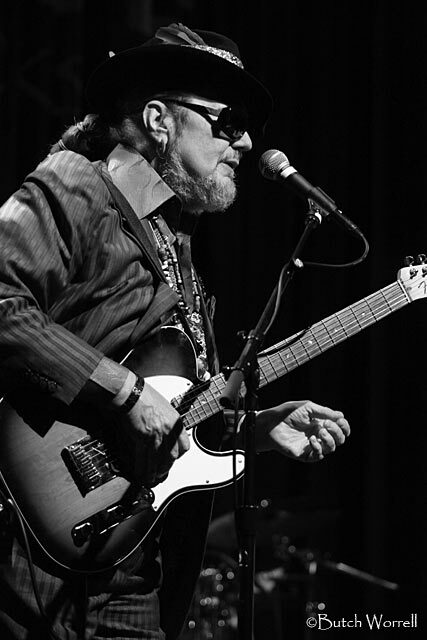 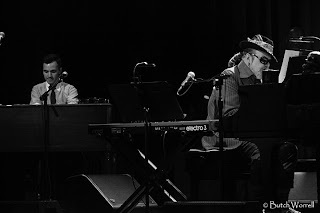 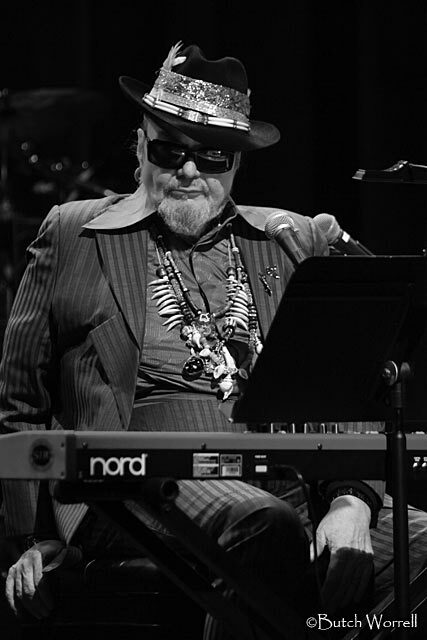 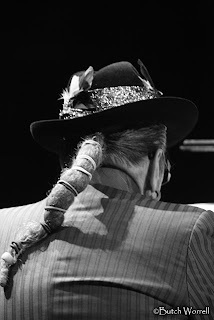 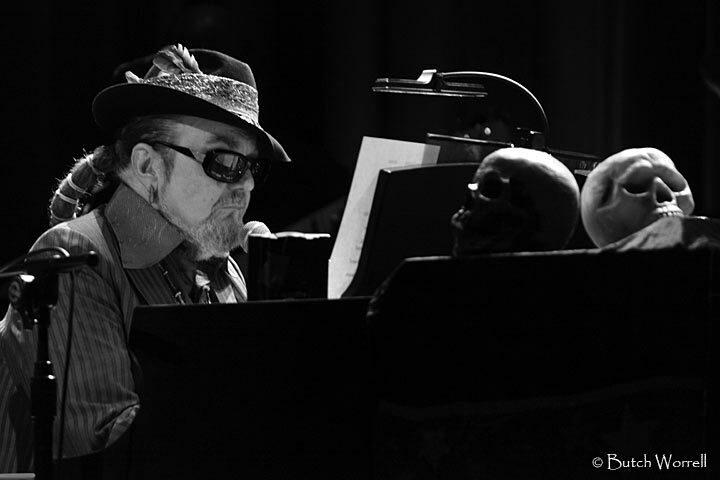 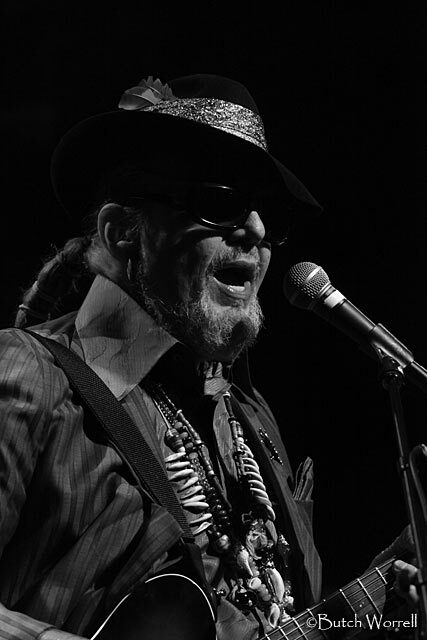 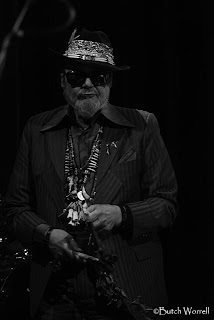 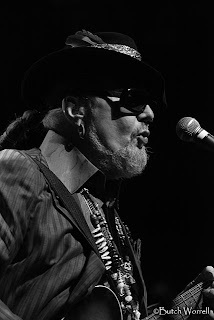 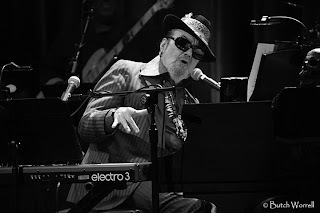 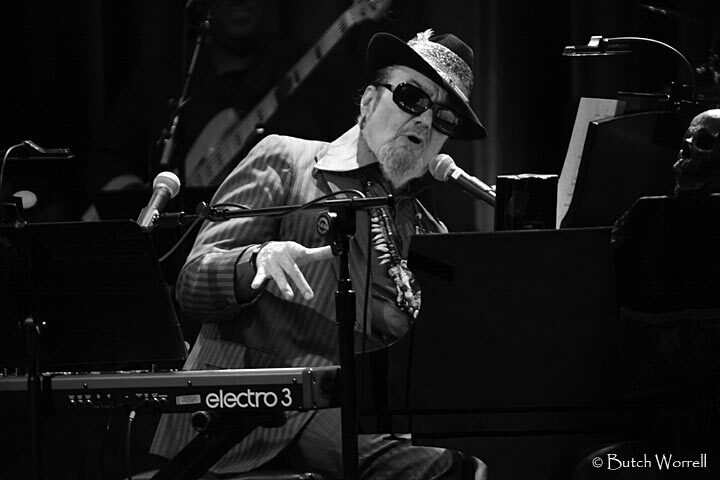 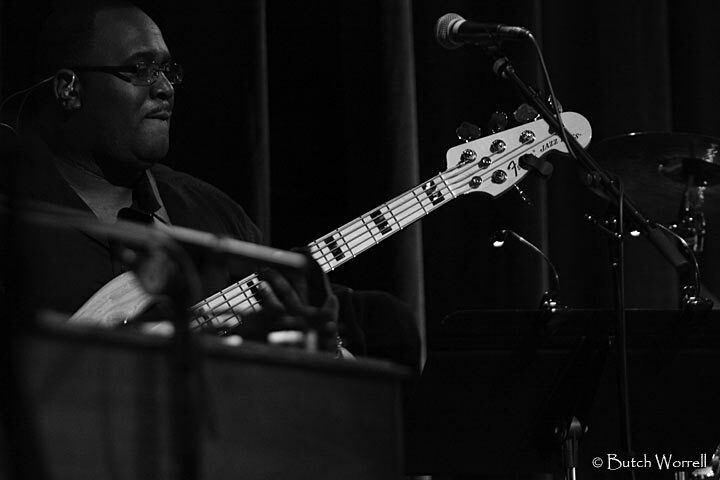 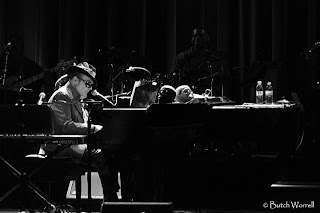 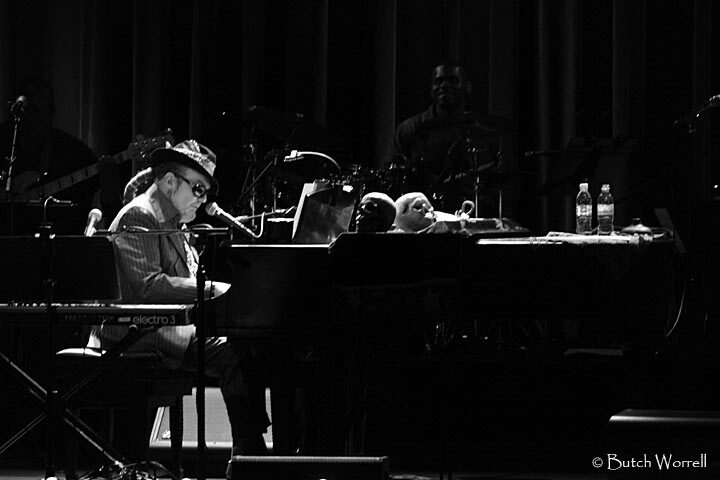 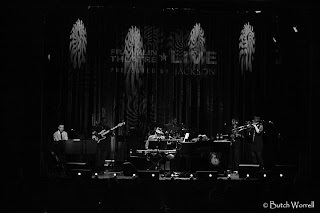 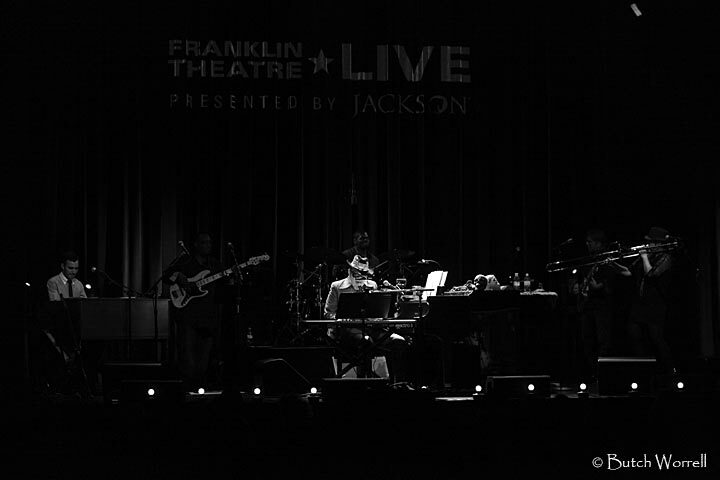 Dr John and the Nite-Trippers brought the voodoo magic to the Franklin Theatre recently. 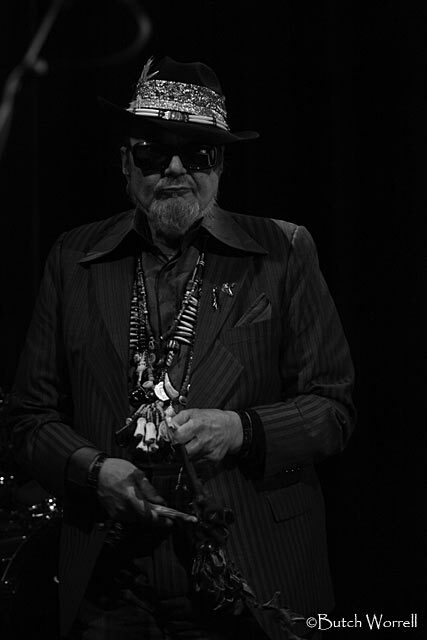 That is Dr John’s musical voodoo magic, a unique blend of Creole funk, rock, blues and jazz that embodies the “New Orleans’s” sound. Dr John's new album "locked Down" was produced by the Back Key’s Dan Auerbach in his Nashville studio so it was fitting that Dr John should play in the Nashville area. 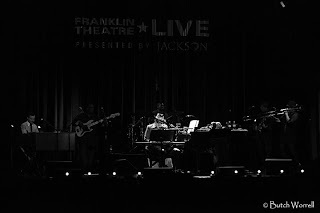 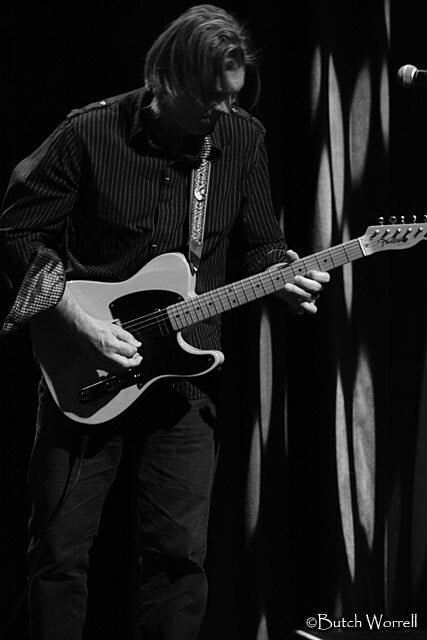 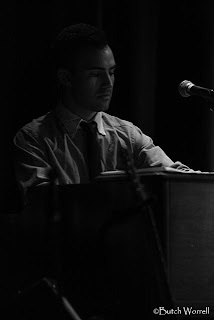 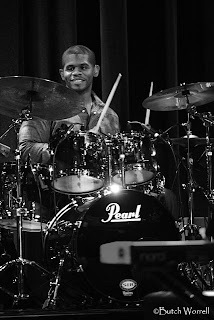 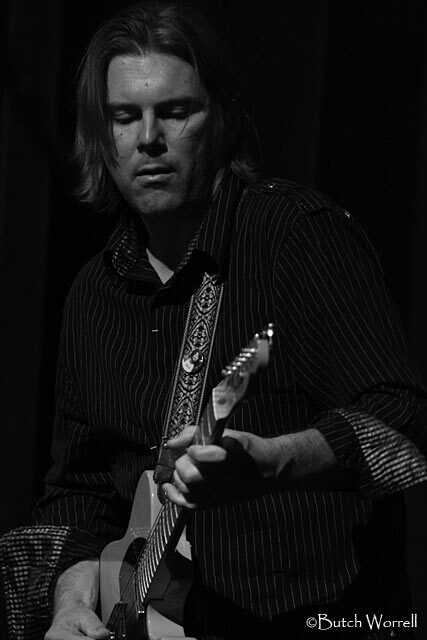 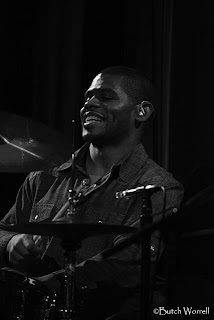 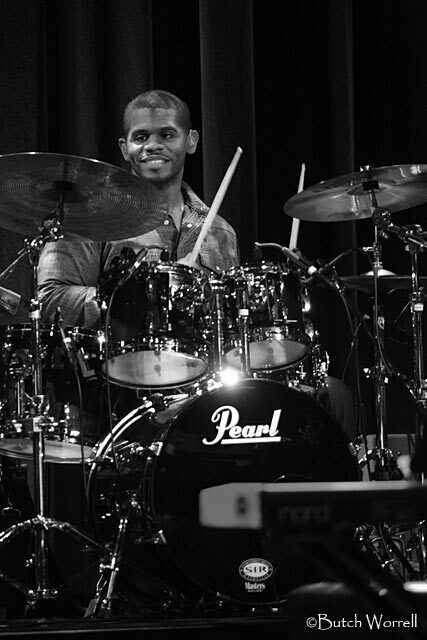 The Grammy award winning, Rock and Roll hall of famer showed the audience why he has received such acclaim with a great show led by his vocals and keyboard/guitar skills. 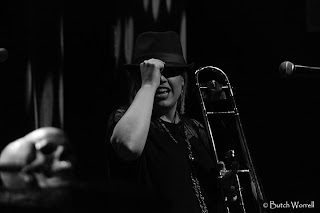 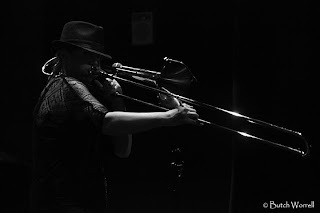 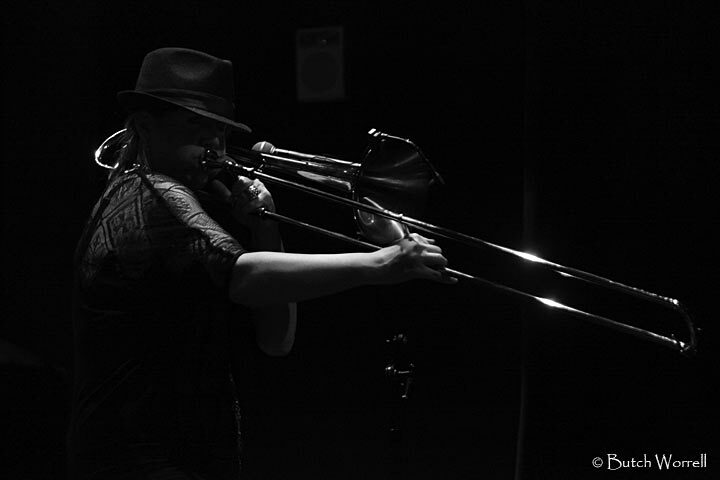 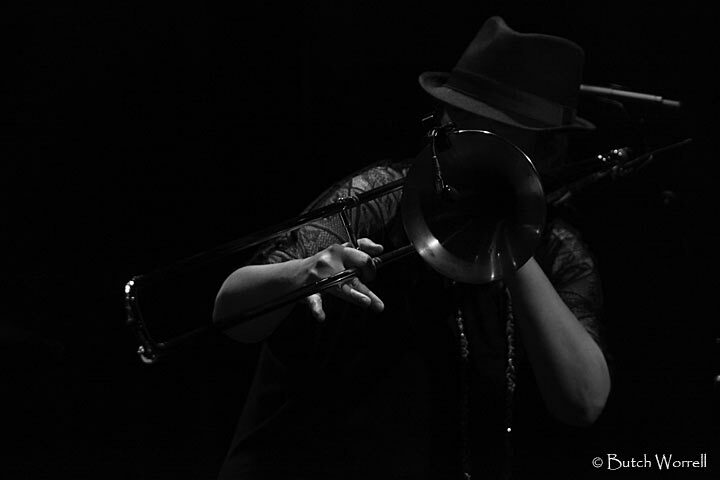 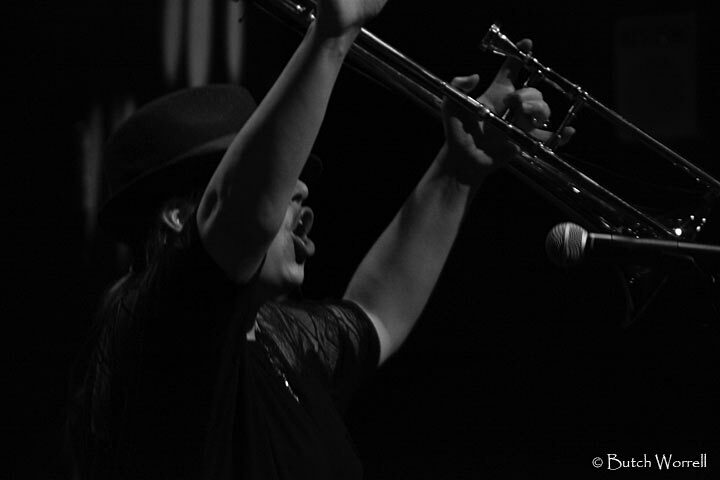 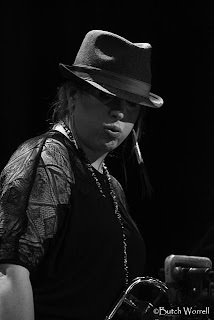 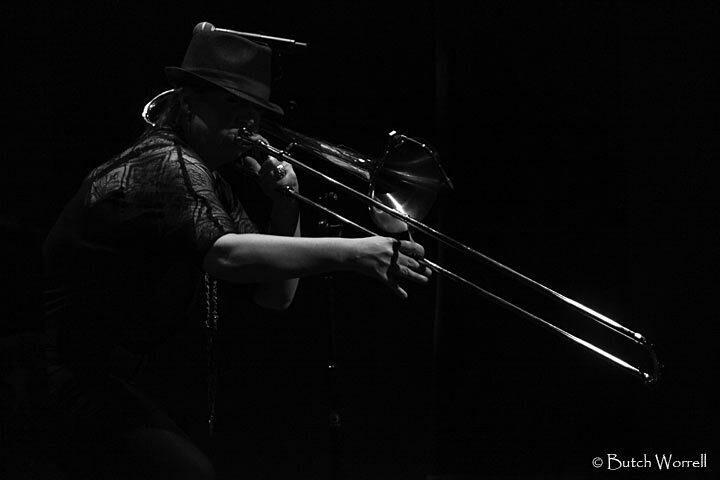 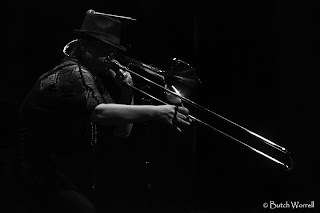 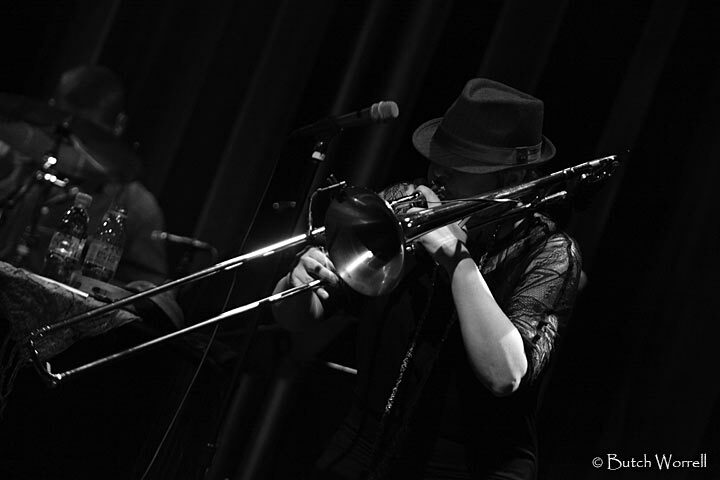 The Nite-Tripper’s were a superb band, especially Sarah Morrow on Trombone. 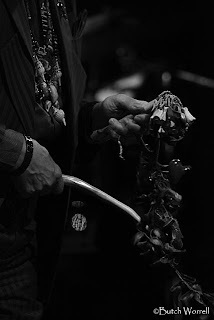 Together they put a voodoo spell on the crowd that will be long remembered by all.